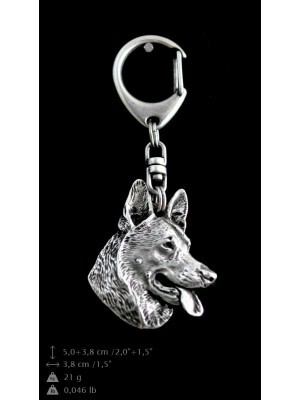 High quality handmade products from category Keyrings with dog. 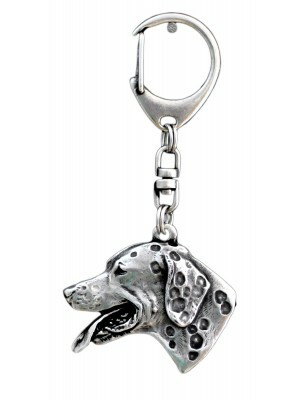 Dogs are magnificent surprisingly intelligent animals with perfect sense of smell and great hearing. 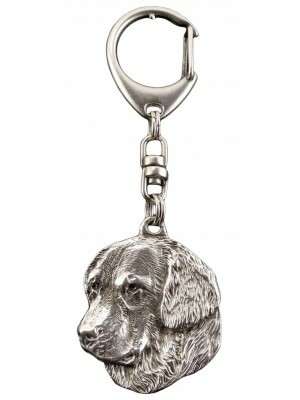 Above all, they are great companions of humans. 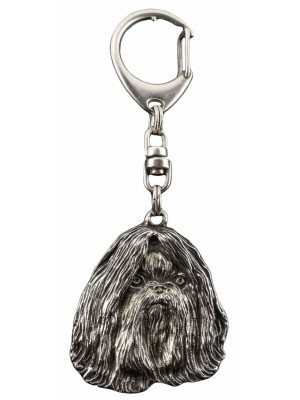 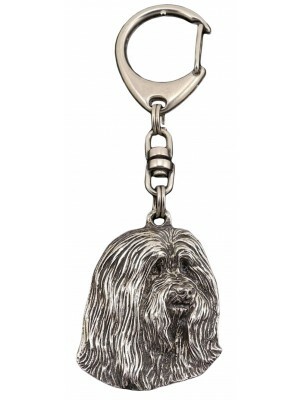 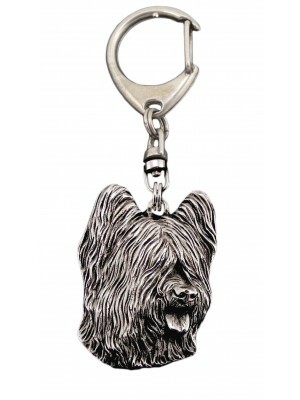 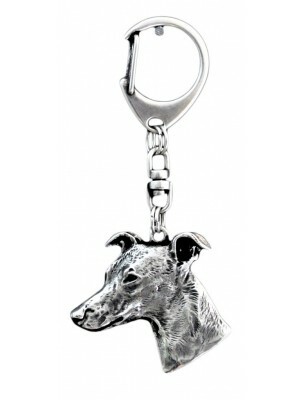 People who passionately love animals will most certainly be interested in key rings with images of dogs. 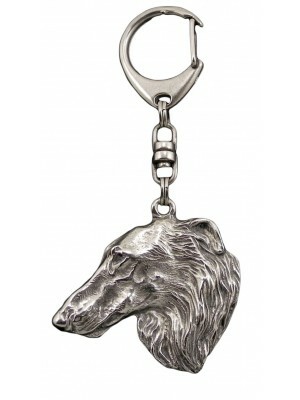 The accessories we included in our offer are particularly beautiful. 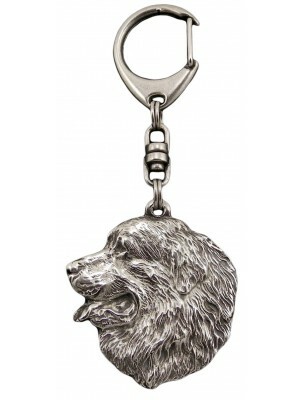 The process of their production included silver, thanks to which the key rings are of fine quality and are resistant to scratches. 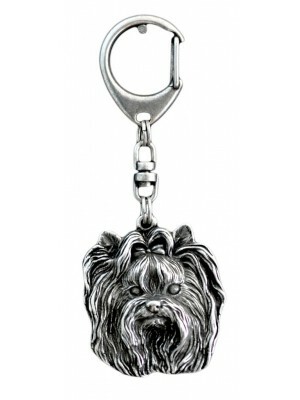 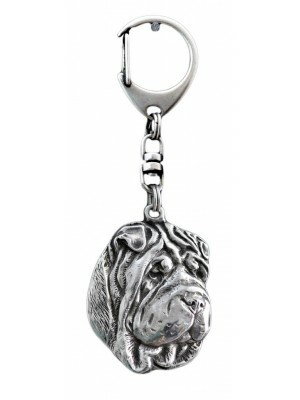 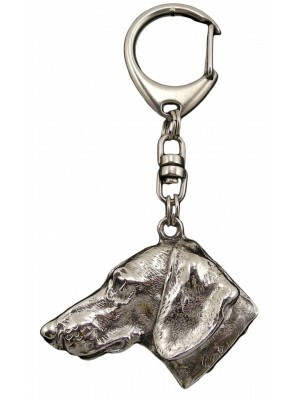 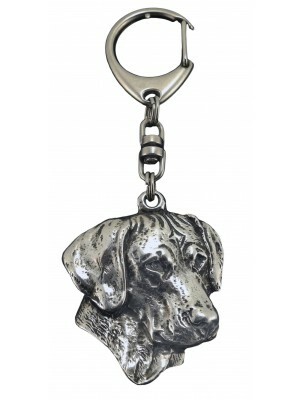 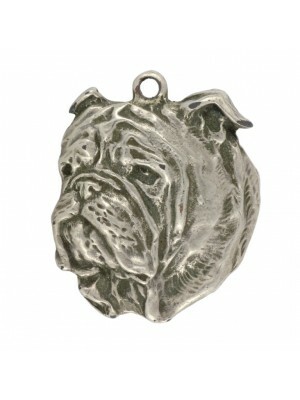 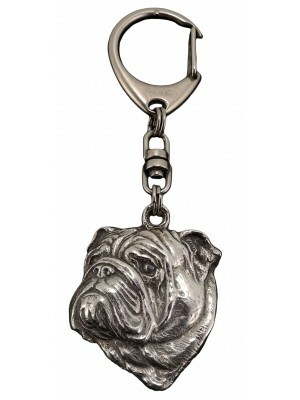 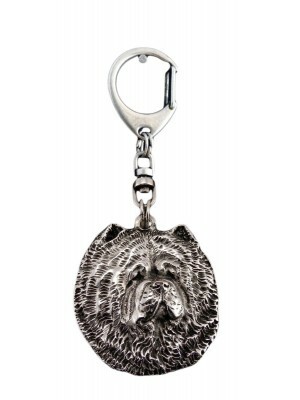 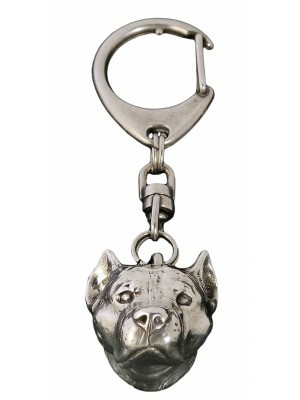 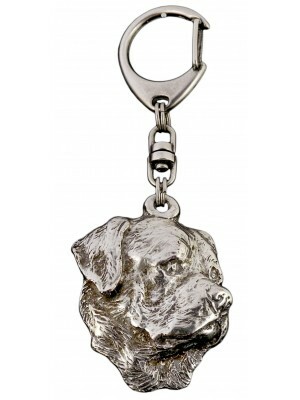 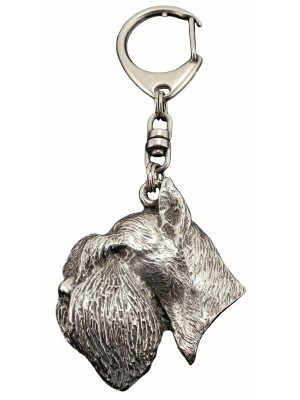 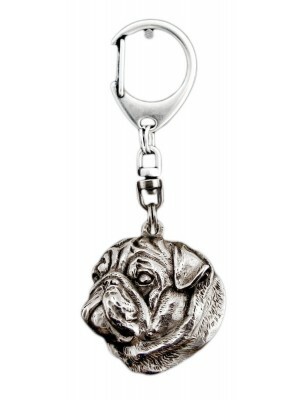 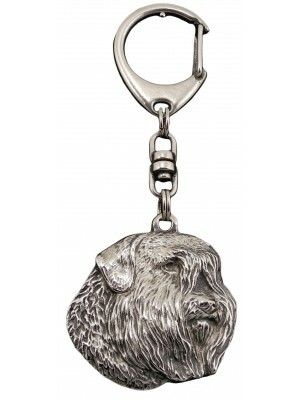 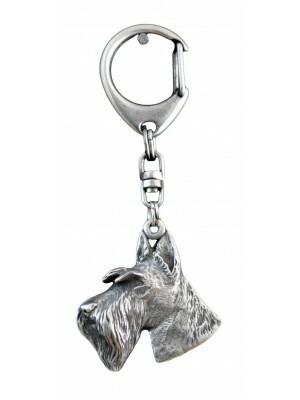 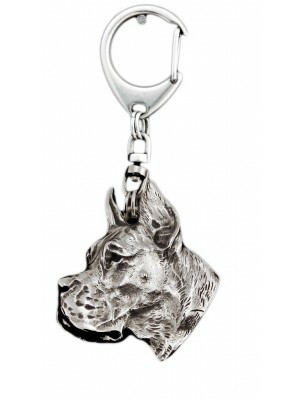 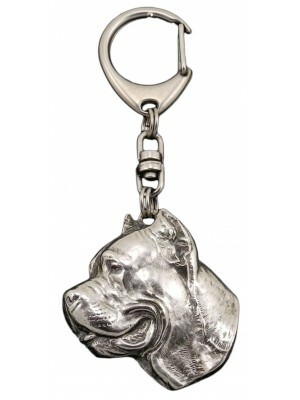 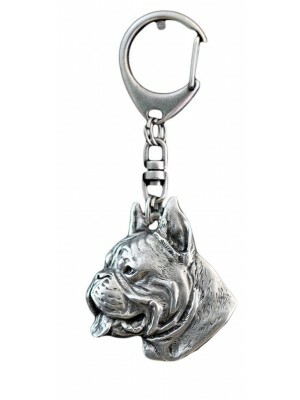 Elegant and durable silver and gold key rings will be a wonderful gift for any true dog lover. 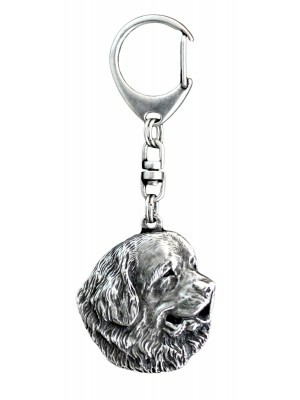 In order to bring joy to animal enthusiasts, we can send the products from our store to any place in the world. 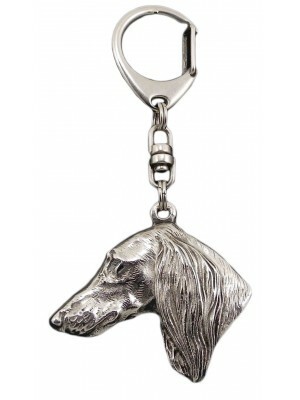 Silver key and gold rings with images of dogs are created at workshops of Polish artists. 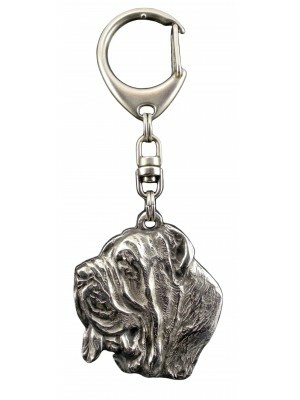 Their works feature perfect craftsmanship and precision. 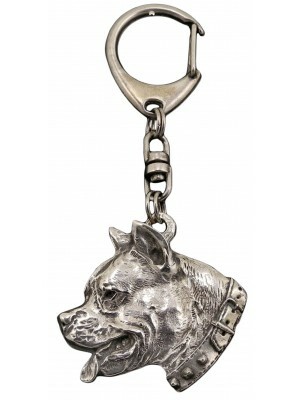 All of the pieces are unique since they were made manually. 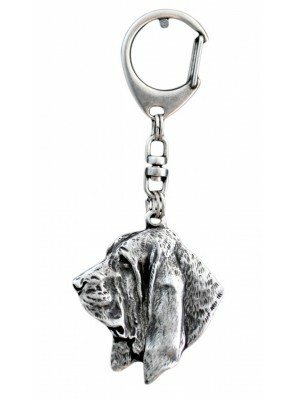 People who create them treat each order with great passion and effort. 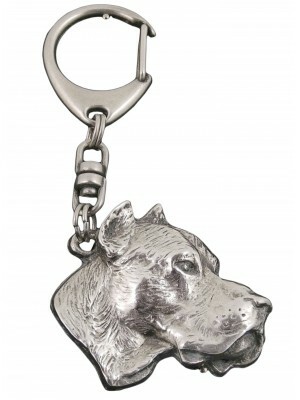 That is why those key rings are so unique.